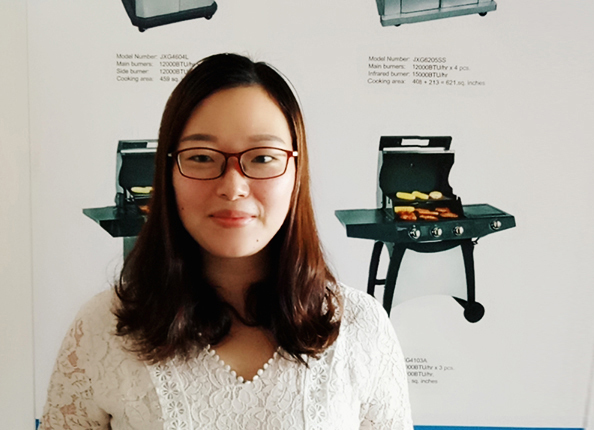 Product categories of Grill Rotisserie, we are specialized manufacturers from China, Kettle Rotisserie For Weber, Rotisserie Basket suppliers/factory, wholesale high-quality products of Grill Rotisserie R & D and manufacturing, we have the perfect after-sales service and technical support. Look forward to your cooperation! Packaging: 10pcs per set, with a handy storage bag and inner brown box package. Grill Rotisserie cooking is a fantastic way to add versatility to your grill whether you cook on charcoal or gas. Most grills have a rotisserie option and many are equipped with special rotisserie burners. Whichever way you grill, rotisserie cooking is the perfect way to cook larger items such as whole chickens or roasts. The rotisserie helps foods remain moister because the BBQ Driving Motor turning action bastes meats in their own juices as well as everything you have added to it, so give your rotisserie a try with one of great recipes. With different material, size and specifications, our rotisseries meet different market demand from middle to high end.